This Is What We Want To Beat! 3ManFactory are looking to disrupt the public relations market with their own custom press room solution. 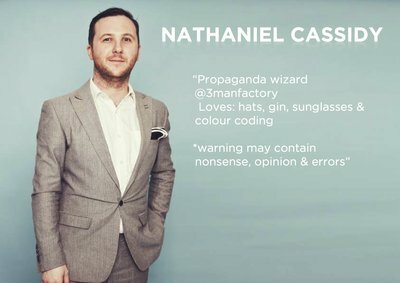 3ManFactory are looking to disrupt the public relations market with their own custom press room solution. After looking at what was commercially available the Preston based integrated marketing firm decided they could do better and set about creating their own custom solution. Plans currently are to utilise this to benefit their clients but in the future they may look at making this solution available to other agencies.